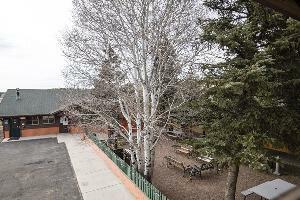 Buckskin Lodge is the original lodge in Heber, Arizona. It is beautifully decorated, very clean, in a great location just off highway 260. 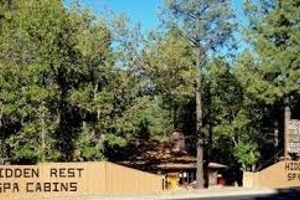 Nine Pines Motel is more than just a motel, featuring 23, custom designed, cabin style rooms. 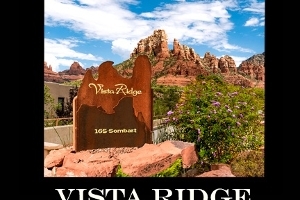 Conveniently located off scenic Hwy 260, it's just a short walk to downtown Pinetop's restaurants & shops. 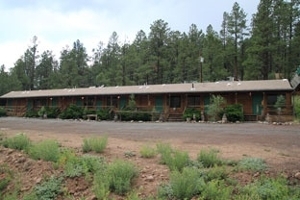 The Grey Hackle Lodge is nestled in the mountains of beautiful Central Arizona in Christopher Creek. 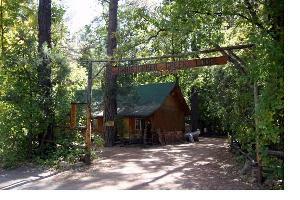 There are a total of 11 beautiful rustic cabins set right in the heart of Christopher Creek. 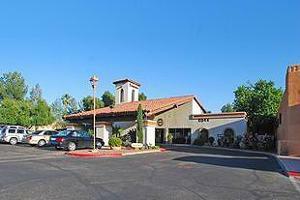 If you are planning a visit to the Lake Havasu City or to get away and relax, the Windsor Inn is "THE PLACE TO STAY".